This is part 2 of a two part post covering ways to improve your local search rankings. In part 1 we focused on the big dog Google+ Local. In this part we’ll discuss additional ideas that will help you take your local rankings to the next level starting with the concept of local business citations. What is a local business citation anyway? Since the beginning of time we as internet marketers have said that links to our website are the diamonds of the internet in the eyes of Google. That is still somewhat true but there’s another valuable gem that you should be concerned about too and that’s your website citations. Citations are defined as “mentions” of your business name, address and phone number on other webpages, even if there is no link to your website. Citations are an important part of why your website can rank (especially locally) above your competition because the more citations you have, the more Google can feel confident that you’re a real and reputable business in your area. Citations can help the search engines understand more about your business and where you’re located. Search engines want to return very accurate local results. So the more you can convince them that you’re actually, say, a heating and cooling company in Northeast Ohio and that you provide relevant services, you have actual business hours, you accept payment with a credit card, you have a local phone number and a link to a robust website, the better you’ll look and the higher you’ll rank above your local competition. The first part of this post will be covering the concept of local citations and then we’ll also discuss a few additional ways to make it all fit together and get an extra boost. 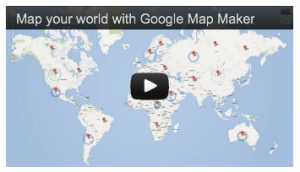 I’ve mentioned Google+ Local in part 1 of this post. This is where you should start. But there are other priority sites that you should focus on a well like Bing Local, Yahoo Local, Yelp.com, Social Media sites like Facebook business pages, LinkedIn Company pages and Foursquare. As I mentioned previously there are local organizations and sites that are respected like your local chamber website, the local chapter of the BBB and any other local organization that you belong to. These are respected citations for your business online. The fact that you have to actually pay to be listed on these sites is another reason why Google considers them as trusted sources because it weeds out the fake and fly-by-night companies. There are many secondary websites and directories. Sites like YellowPages.com are actually making a comeback because their categories and listings are showing up prominently within local search results. I call these listings “two click connectors”. They can not only help with your traffic directly, but they figure prominently into your overall citations. Consider sites like Angie’s List for service providers, SuperPages.com, MerchantCircle.com and Manta.com. Now if you haven’t glossed over yet because of all the work you have to do, let me try and lighten the load a bit. 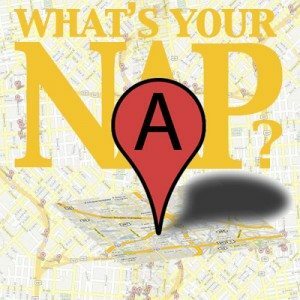 First, there are hundreds, if not thousands of other places that you can list your NAP on the internet. Everything from the large number of Yellow Page sites like Yellowbot to local and business portals like Local.com, BOTW and Citysearch. No business owner or marketing person for that matter has the time to sit down and submit to all these sites manually. If you do, I want your job! The good news is that there are several major data distributors that can do the heavy lifting for you. Sites like Localeze and InfoGroup can distribute your data to everything from small directories to data providers that drive mobile search results. If you need help just email me. Sidenote: Take the time to tweak your business listing on Google Maps. There’s nothing worse than getting directions to a business that’s listed in the wrong location. My wife just did this yesterday and had to end up calling the store and it ended up being right down the street (but in the complete opposite direction that Google Maps specified). We’re moving on to some additional ideas beyond citations and that starts with your website. The first thing you should do (and it’s a simple one) is to make sure that your NAP is listed on your website EXACTLY as it appears on citation sites. Add it to the footer of your website and on your contact page. If you have multiple locations build out separate location pages on your website and obviously and this will strengthen the connection between your NAP and your business website. Nothing helps improve and expand your presence online better than continually creating great, relevant content. It helps Google understand what you’re about and that you’re an active and engaging business. If that content is local, so much the better. What do I mean by local content? At the base level you should have your city name mentioned along with your name and connected to your services. For example, if you’re a local grocery store in Canton Ohio you should have the words “grocery store” and “supermarket” connected to your name and your city throughout your website content whenever possible. That’s not all though. You should continually update your website with new content. Maybe that’s in the form of keyword-rich news snippets, service changes, interesting information and even news about what’s going on in your community. It doesn’t always have to be about YOU to be beneficial to your business. Maybe there’s a local golf outting or a car wash benefit that’s happening in your parking lot. Write up a couple paragraphs about it and put it on your website. Make sure to mention your name, services, how you’re helping the community in (your city name here) and how people can get involved. 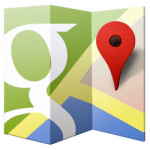 It all helps to connect your business and services to a geo-location in the eyes of Google. Most websites have the standard pages that tell about what you do. But few have pages that are specifically designed to show up in the local search results. The only way to do this is to create landing pages that are designed around your services and targeted toward a specific city that you want to service. 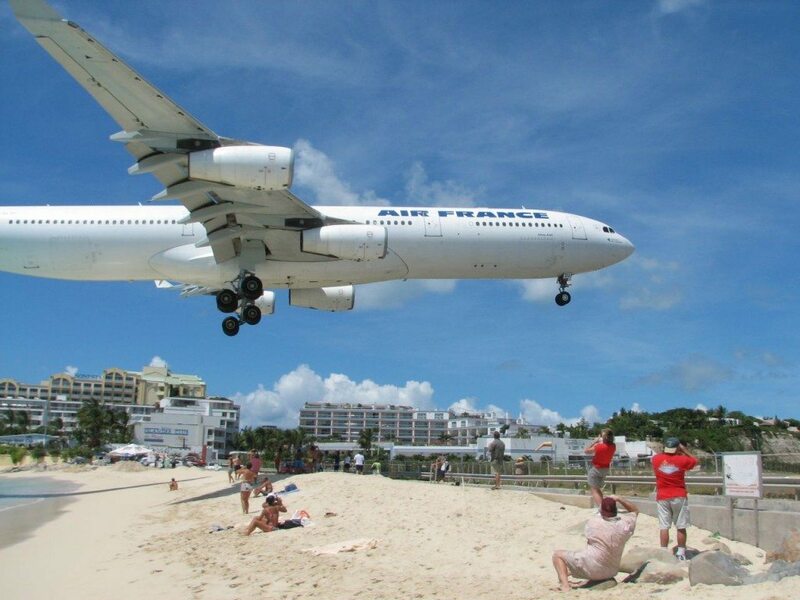 Landing pages are just that, pages that people land on when they enter your site. They show up in the search results instead of your actual homepage. 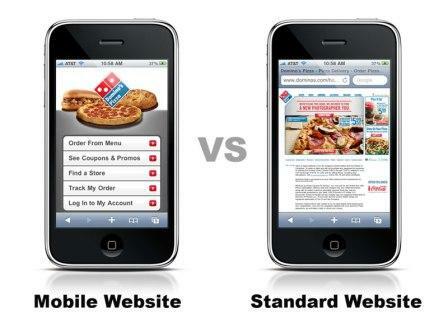 They’re built to rank for specific key-phrases and designed to convert people in a specific geo-location to customers. In addition to that, they can help Google understand that you serve communities outside of your own. I’ve seen many times where landing page development causes Google to return the homepage for a relevant city search instead of the actual landing page. Why this happens we can’t always say. But developing content and landing pages related to other cities is the only way that Google might see your business as relevant. If the words aren’t on your site, Google has no idea that you’re an option. Reviews play a huge role in impacting search engine rankings. It makes sense. 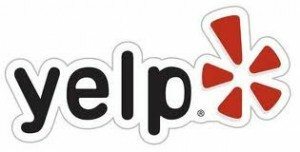 If Google can see your listing on Yelp.com and you have a 5-star rating and 100 reviews from real people, that’s gold to them. The same thing goes for reviews on their own services like Google+. So do everything that you can to encourage people to review your business online. Provide a page on your site that encourages them to write a quick review. Put a notice on the counter in your store or shop. Add a call-to-action on their receipts. Put a notice on the back of your business card that says “Review Us!” and show the links to your Google+ page, Yelp, Citysearch and others. Connecting with real local people is important for any business owner and one of the best ways these days is with social media. I won’t go into this in detail because we’ve covered it before but make an effort to integrate Google+, Facebook, Twitter and others into your website and marketing efforts. Again, I’ve seen something as simple as taping a small sign on the counter a very effective option because people could just be standing around waiting and they have time to pull out their phone and connect with your business right there on the spot! This one is a little more complicated than taping a sign to your counter but it’s extremely important as you move forward in your local community. More and more people have and rely on their smartphones these days to find local information. The survey of wireless carriers revealed that over 285 million Americans are mobile subscribers, about 91 percent of the total population. If they can’t find you on their phone, then you don’t exist. Ok, so maybe it’s not quite THAT bad. But having a mobile optimized website is a great way to help your potential customer quickly learn about you, get your phone number and link to directions without trying to navigate a website that’s built for a large computer screen. In addition to having a nice mobile presence you should revisit #4 above to ensure that you’re listed on the major mobile data distributors who supply phone and GPS data and don’t forget to double check your pin location on Google Maps. Whew… well if the posts in this series don’t send your brain spinning I’m not sure what will. But I hope that this information is helpful and that you get a few good ideas to take your local search marketing to the next level. Start with setting up and optimizing a Google+ Local Page for your business and then systematically start using some of the advice contained here over time. It doesn’t have to be completed tomorrow. But starting now is essential to improving the overall presence of your business online. As always, we’re here to help. If you need advice or if you just want us to handle this for you please just ask. It’s what we do.